Feeling a little creative this holiday season but don’t yet have the knowledge to express it? Craftsy can help you out. This unique app is a playground of information that focuses on teaching you how to craft. There are over 500 different projects currently on Craftsy. This isn’t your grandmothers craft website though. You won’t be trying to put together elaborate projects with a few paragraphs of information and a couple useless pictures. Instead, you’ll be given access to a plethora of easy to follow videos that will give you a perfect glimpse of exactly what you need to know to craft a specific item. The application itself is free, but some of the videos must be purchased before they can be viewed. Prices vary, but some can run upwards of USD $39.99. Each video has a description of the project, as well as some summary info, so you’ll know exactly what to expect before you purchase a video. These instructables also range according to difficulty. 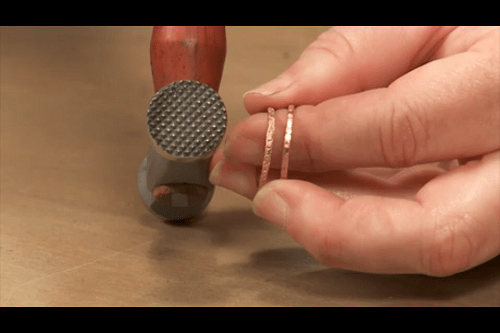 There are a lot of lengthy, complex crafts that will challenge your mind and patience. But if you’re looking for something quick and relaxing to do, there is also a dedicated section for “mini videos” which usually contain very short and easy-to-do crafts. Craftsy is a great application to browse through when you’re stuck inside on a cold Winter’s day. You’ll find the inspiration here to create a variety of handmade goodies, and you can even learn new skill sets like knitting, baking, quilting, sewing, and other fun craft-related mediums. This is a great addition to the holiday gifters tool belt too. Nothing screams personalization like a handmade, customized craft. 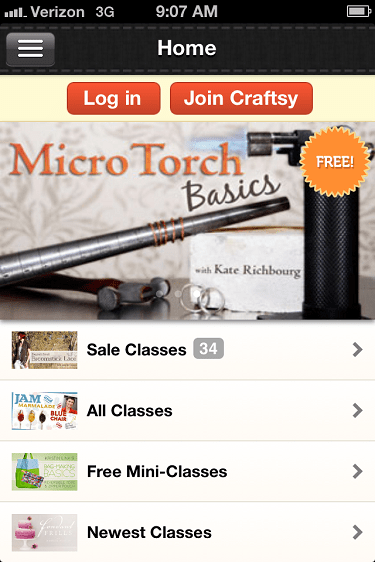 Grab Craftsy from the App Store and put those idle hands to good use this Winter season.